Philadelphia Eagles cornerback Sidney Jones left Thursday night's game against the Giants with a hamstring injury. The Eagles, already thin in their secondary without Rodney McLeod and Corey Graham, lost a big defender Thursday night against the Giants. 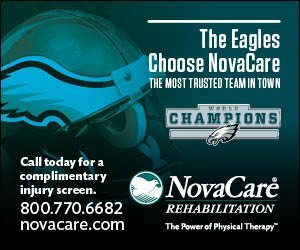 As the second quarter kicked off, cornerback Sidney Jones was seen in the medical tent on the sidelines and eventually ruled out with a hamstring injury. 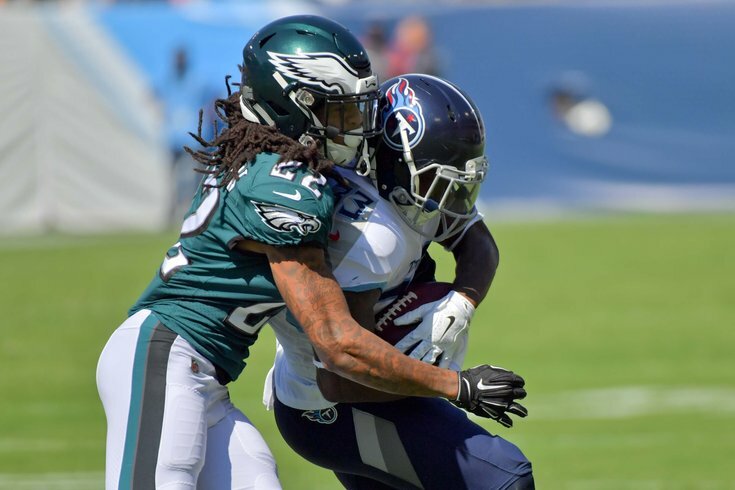 That means the Eagles will have Rasul Douglas playing in his stead, with Ronald Darby and Jalen Mills the other straight corners on the active roster. Rookie Avonte Maddox, who was drafted as a corner, is playing safety tonight.